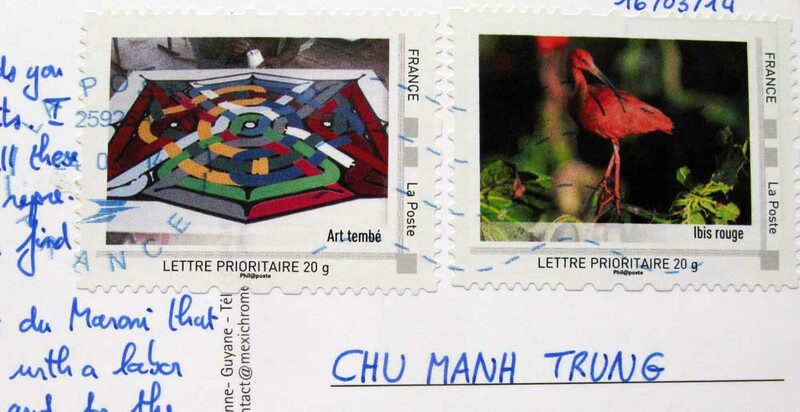 French Guiana is an overseas department and region of France on the north Atlantic coast of South America. It borders Brazil to the east and south, and Suriname to the west. Its 83,534 km2 (32,253 sq mi) area has a very low population density of only 3 inhabitants per km2, with half of its 250,109 inhabitants in 2013 living in the metropolitan area of Cayenne, its capital. By land area, it is by far the largest overseas region of France. As an overseas region, it is inside the European Union, and its official currency is the Euro. 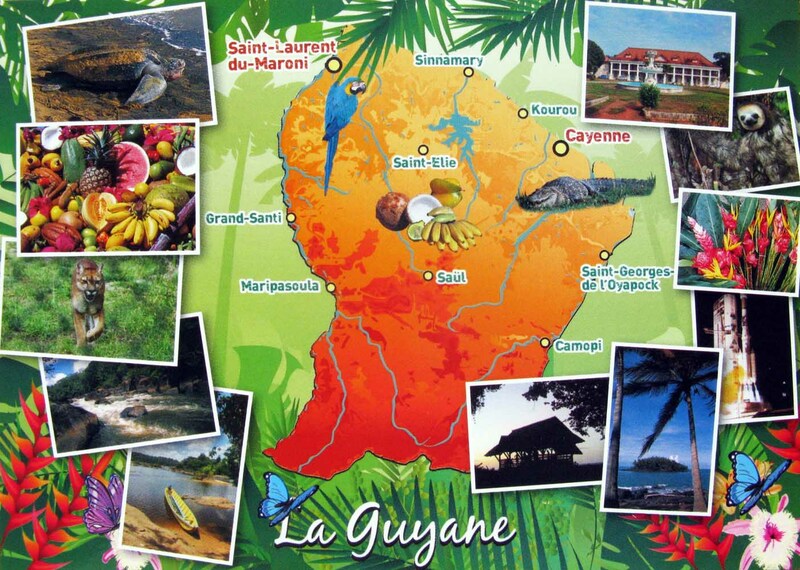 French Guiana was originally inhabited by indigenous people. The French tried to create a colony there in the 18th century in conjunction with its settlement of some other Caribbean islands.